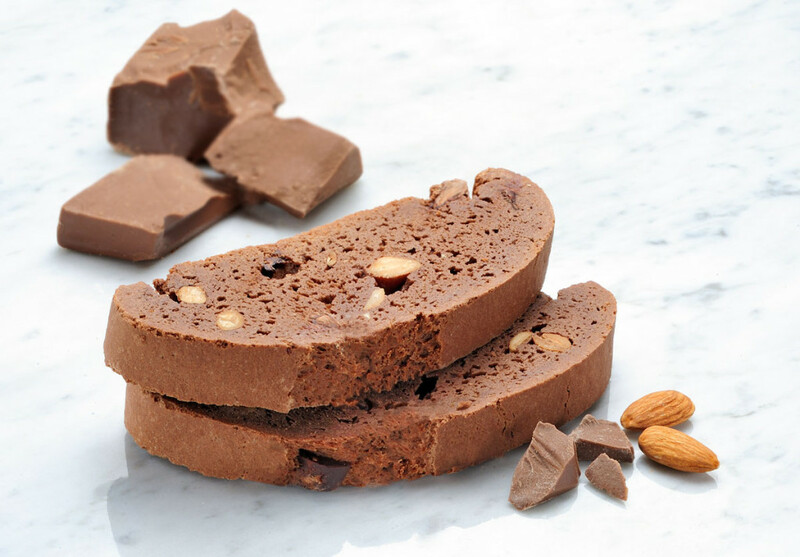 We look forward to speaking with you about ordering bulk Mezzaluna Biscotti for your Company. 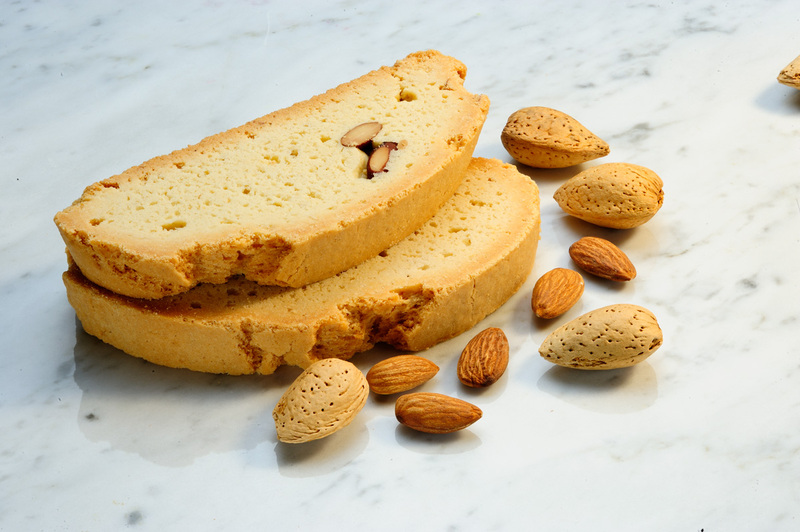 Our bakery is ready and able to provide your customers our all natural, gourmet biscotti. 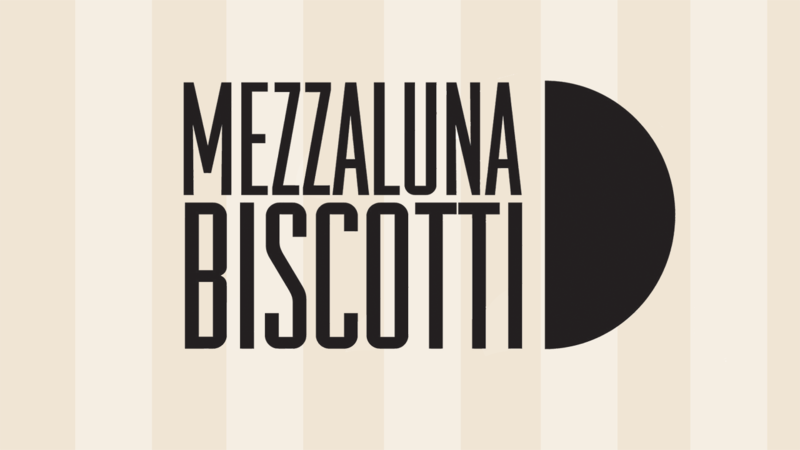 Your Company can buy bulk biscotti direct from Mezzaluna Biscotti in all of our 20+ flavors delivered to your Store, or on a pallet shipped to your Distribution Center or Distribution Warehouse, on a schedule to meet your needs. 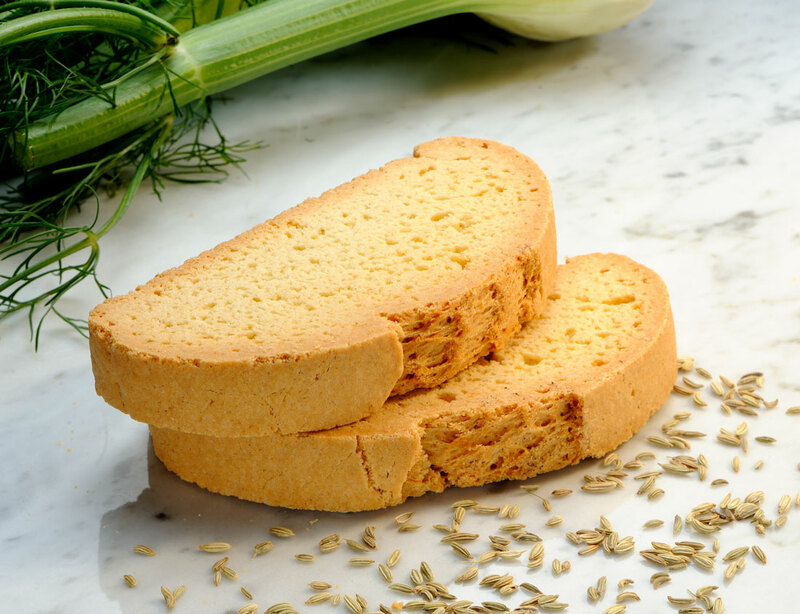 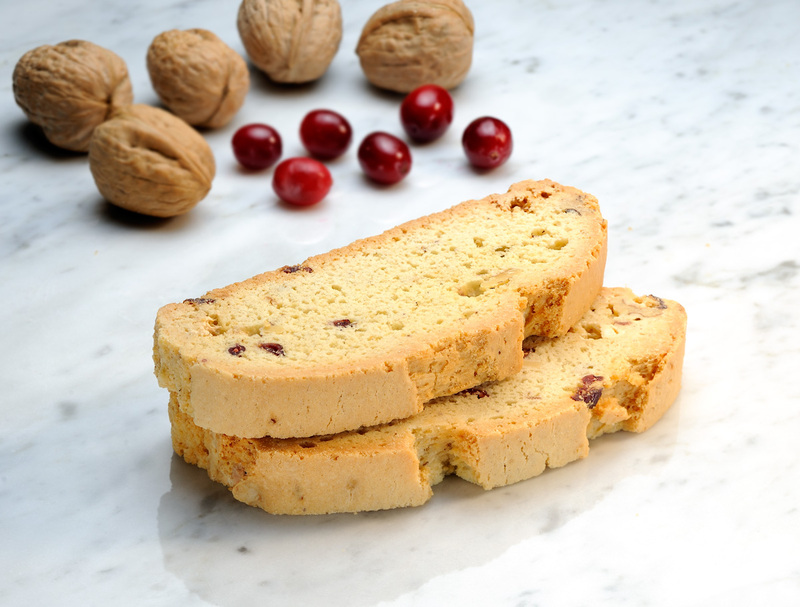 Mezzaluna Biscotti cordially invites Wholesale Buyers, Retailers, Institutional Customers and Food Brokers to learn more about our Gourmet Biscotti. 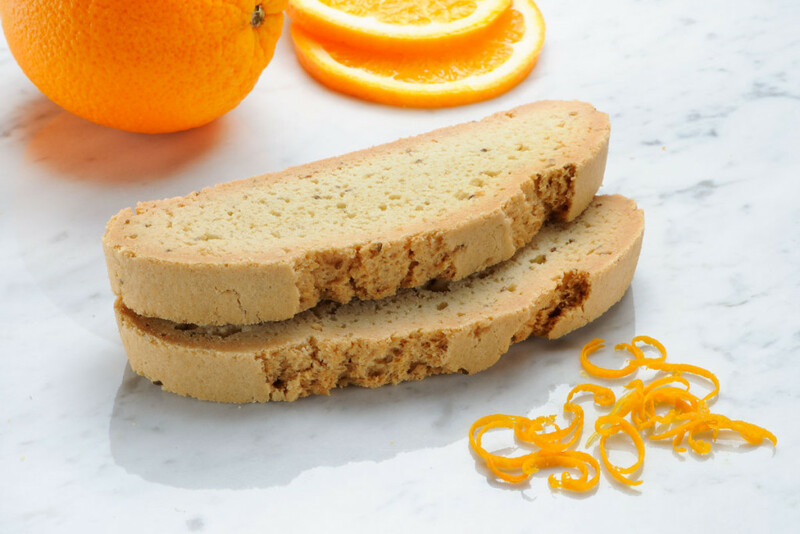 If you would like, we offer a 6 Piece Variety Sampler of Mezzaluna Biscotti through our Online Shop which ships to you a sample of our best sellers to try. 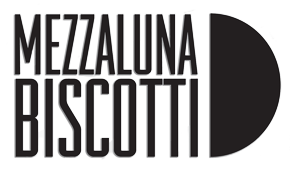 Call Mezzaluna Biscotti at (800) 883-2879 or email our sales team through our SSL secure Contact Form. 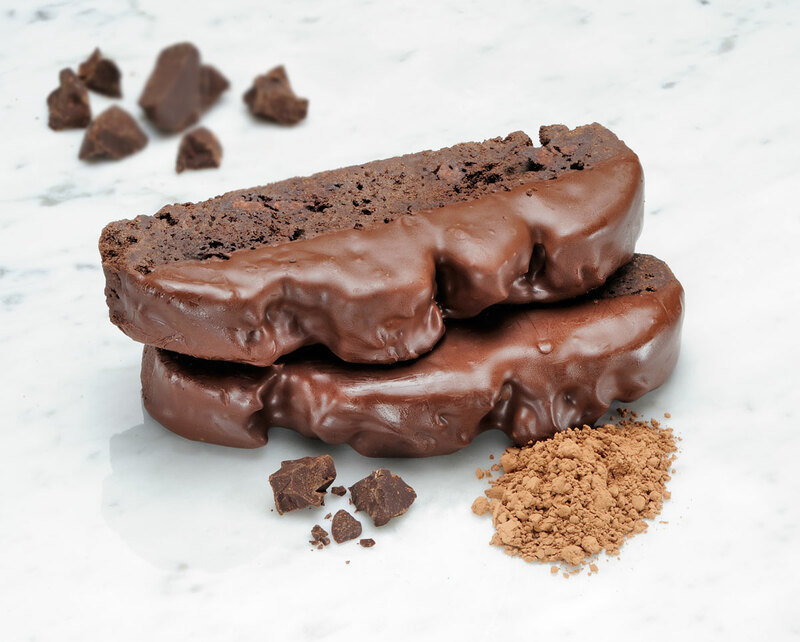 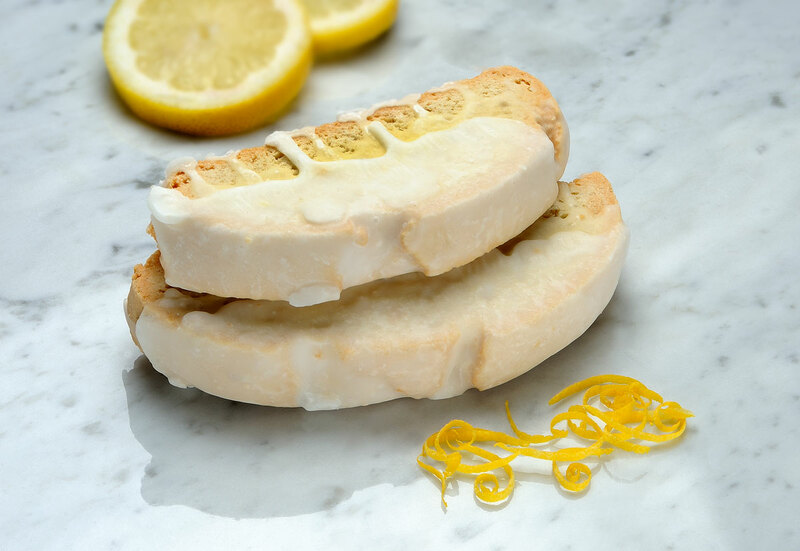 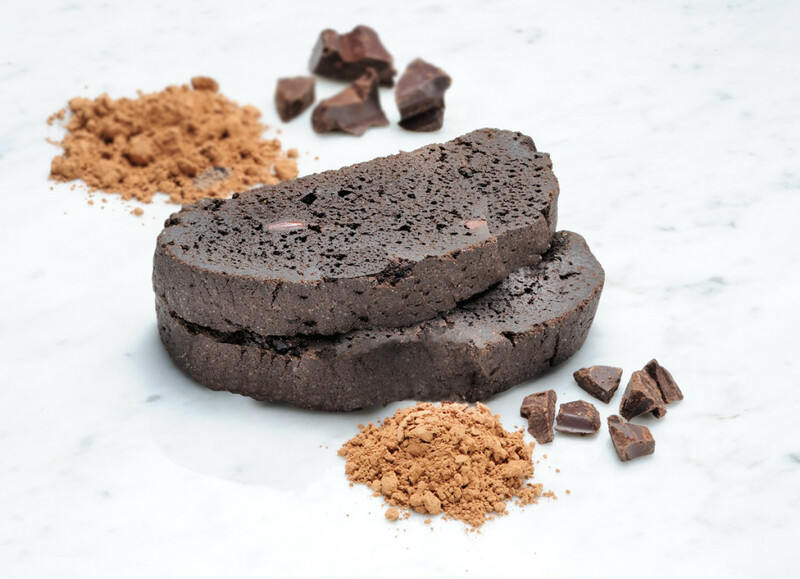 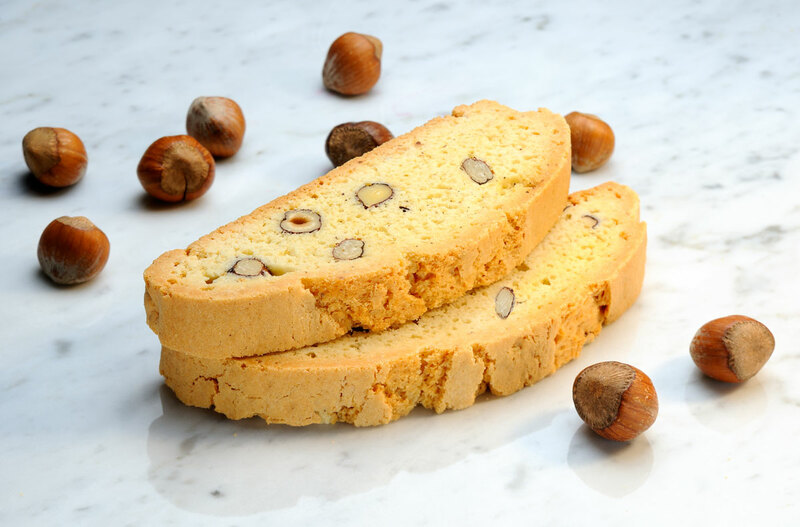 We know you will find Mezzaluna Biscotti bakes the best Biscotti!